Kendra Steiner Editions proudly presents the newest poetry chapbook from legendary West Coast poet Doug Draime, Dusk With Carol (KSE #250). 16 new poems from a contemporary master. 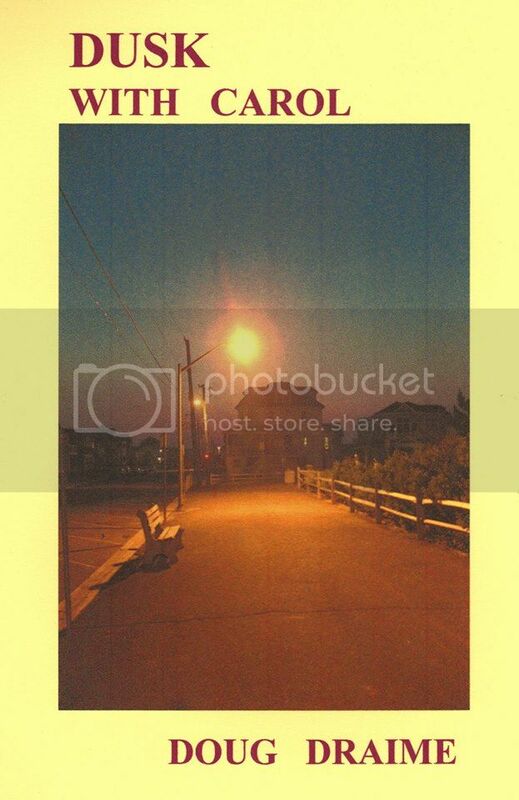 Cover photo by New Texture's Wyatt Doyle. "Doug and I had talked initially about doing a collection of love poems, but later felt that the love poems would have more impact if they were peppered throughout the collection, the way love is peppered throughout life—we have many other immediate needs and responsibilities, but love stays in the background much of the time, rearing its head on occasion for those ecstatic moments that make the other moments tolerable. So keeping the four key love poems, we sifted through about fifty other recent pieces of Doug’s and selected twelve others in different styles and on different themes to provide a rich and diverse collection. "It’s a strong collection from one America’s most essential poets, and at 14 pages, it’s the longest-ever KSE poetry chapbook." KSE is releasing bold, visionary work. Explore their releases and support their efforts. 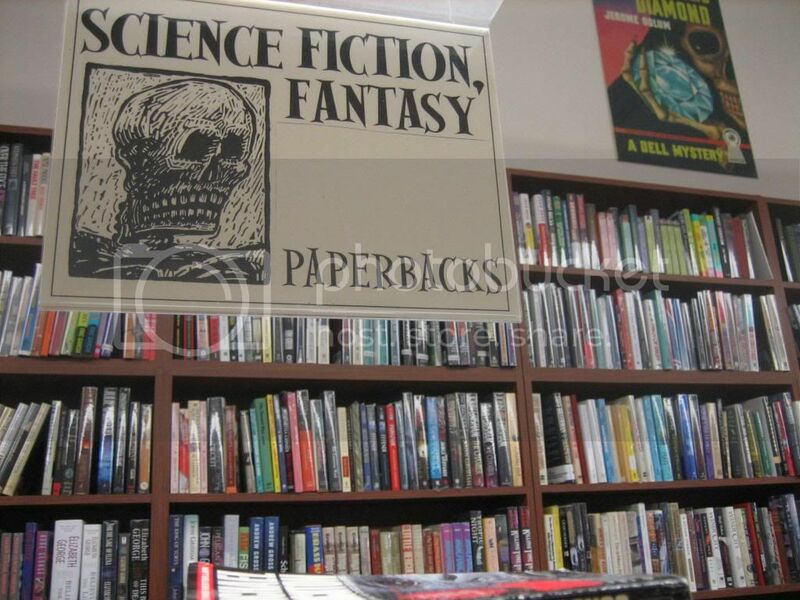 Support "Ray Bradbury's Favorite Bookshop"
Mystery & Imagination urgently needs your help. "I've been very pleased with the reaction to my last blog at Huffington Post on Mystery & Imagination Bookshop. It has now received 500 Facebook LIKES and 165 Facebook SHARES. The pleasure comes not just from finding readers for my words -- that always pleases a writer -- but because it points out people's interest in independent bookshops that continue to exist in an economy that is all that conducive to their survival. However, if they can survive, I believe independent, neighborhood bookshops they can become THE bookshops of the future, offering a personalized service, love, and caring for books and book lovers that set them apart from both the digital sales and digital delivery of books, neither of which I am against. And, let's face it, the digital is here to stay. But independent bookshops offer an alternative to a trade that neither the digital nor the big box, big corporate book stores can offer. They are now needed cultural institutions. With your support, they can become in the future essential and honored cultural fixtures." 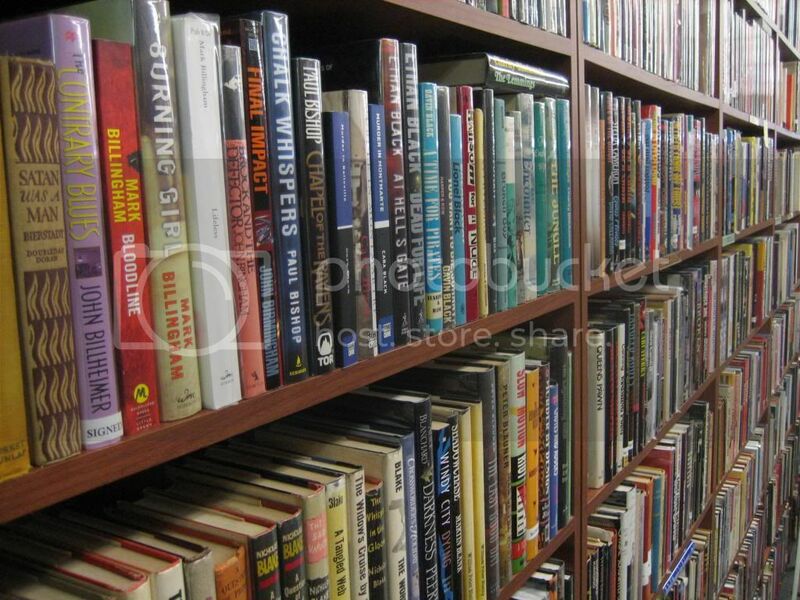 Click to read Mr. Leiva's essay, "Ray Bradbury's Favorite Bookshop." His new book, Searching for Ray Bradbury, can be purchased from Mystery & Imagination. Please support the shop with your purchases, in person or online, TODAY. 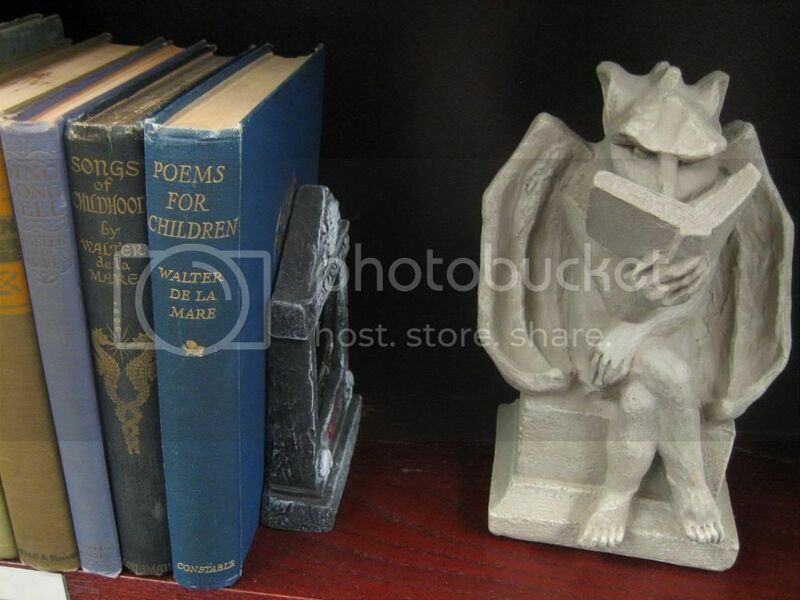 One of the best bookstores in Los Angeles needs your help. I can't remember now how I first came to visit Mystery and Imagination Bookshop in Glendale. It's one of those places that becomes such an essential part of your world that you can't recall when it wasn't. When we began publishing books, that's where we debuted them, thanks to Malcolm and Christine's generosity. 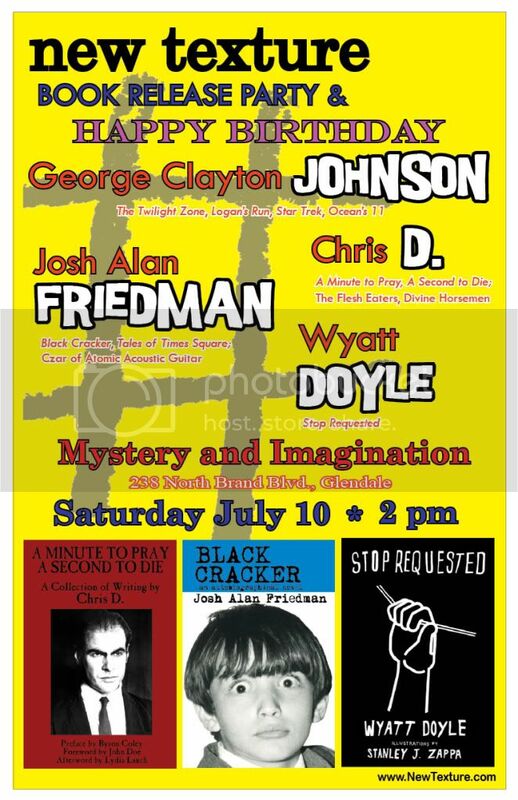 Our first three releases — Chris D.'s A Minute to Pray, A Second to Die, Josh Alan Friedman's Black Cracker and my and Stanley Zappa's Stop Requested — together in one event. Our appearance coincided with the birthday of the great Twilight Zone writer George Clayton Johnson, and we — me, Josh Alan and Chris — dedicated our efforts to him. He seemed to approve. 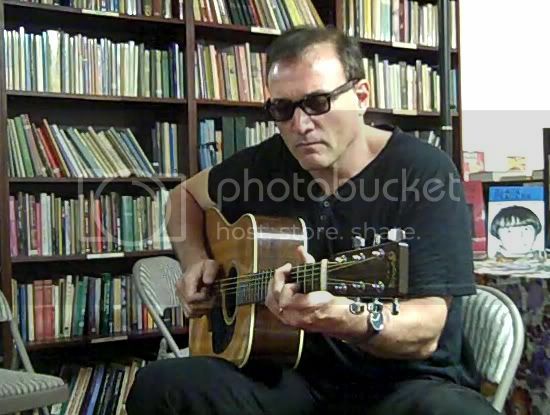 Josh Alan performs in Mystery and Imagination's intimate upper alcove. That's the kind of place Mystery and Imagination is, and that's what we're in danger of losing. The shop has been long served as a unique hub for both writers and book lovers, offering frequent signings, readings and fiction workshops that connect brilliant talents with readers and fans, old and new. Other artists Mystery and Imagination has hosted include Ray Bradbury, William F. Nolan, Earl Hamner, Jr., Ray Harryhausen, Michael Feinstein and Dennis Etchison. Today, the shop is in crisis, with less than a week to raise the money to keep the lights on. Your purchases can help save the store, and the shop is asking for your help. We've lost far too many great independent bookstores in recent years. Whether in person or online, please support Mystery and Imagination. Save Mystery & Imagination Bookshop! Mystery and Imagination Bookshop needs your help. Please help. Our bookstore is in jeopardy and needs your purchasing support now. For those of you who don’t live within driving distance, we have made a 20% off Sale on our eBay store. We have listed many SIGNED & special books there recently. For folks within driving distance, please come for discounts galore. We need 100 persons to spend $100. Our financial obligations must be met in one week. Thank you for your support. There are few places a book lover's $100 can be happier spent, whether in person or online. Please help keep the lights on at one of the finest bookstores in town. Preview NU LUNA by Andrew Biscontini! Explore the revolutionary world of nu luna by Andrew Biscontini in this 20+ page preview of the thrilling new novel from New Texture! If you prefer to download the PDF, right click and save this link. Or, to download the PDF in a zip file, click HERE. nu luna is available in paperback HERE. "Ray Harryhausen lives in the UK, but is on the West Coast for the big Comicon in San Diego. 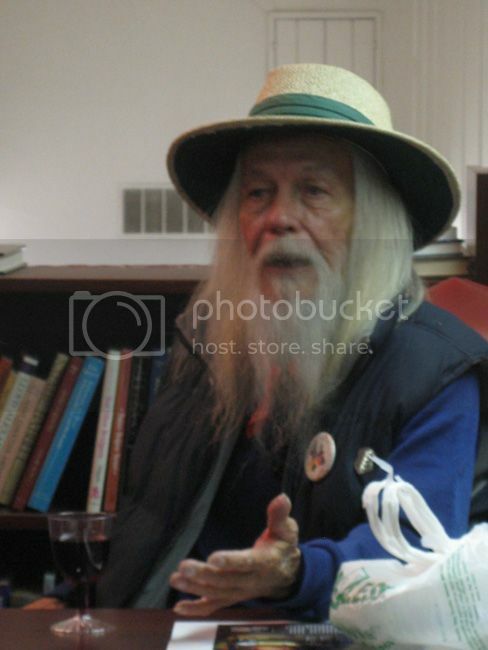 A Glendale bookshop called Mystery and Imagination hosted him for an evening that week. I'd heard him speak in Los Angeles about a year ago and he was really something. 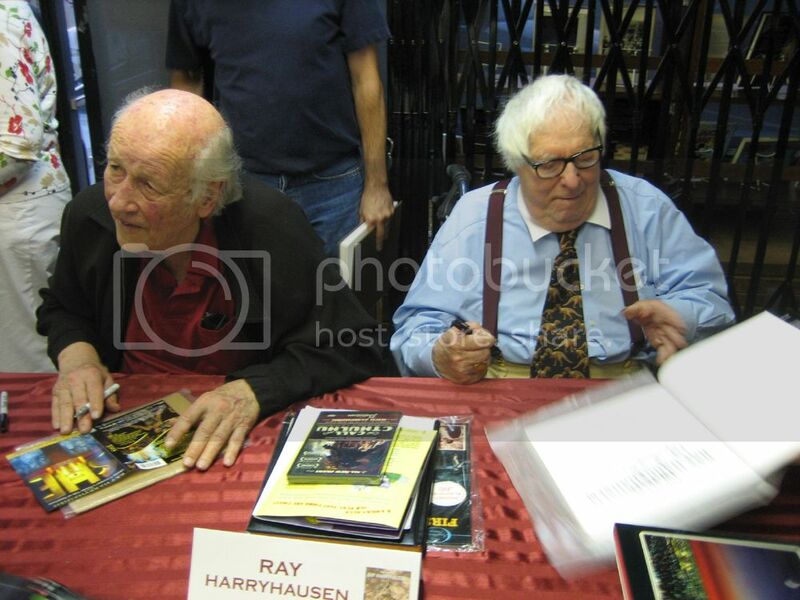 "Surprise guest Ray Bradbury turned up to visit with Harryhausen. Lifelong friends who first bonded over dinosaurs, Bradbury sported a dinosaur necktie for the occasion. When wine was served, the two old masters sipped from dinosaur mugs. "The depth of what I feel for both of them is hard to put into words. How do you measure the scope of what these two gentle men have contributed to the popular imagination over the last several decades? I can't even process what they mean to me, personally. They were the first monster magazine names I learned to recognize; these things I love, that's what these men do. And they're not only magicians, they happily share all their secrets. "There are a lot of things that help make each of us what we are, but Harryhausen and Bradbury are a big influence on the best parts of me. 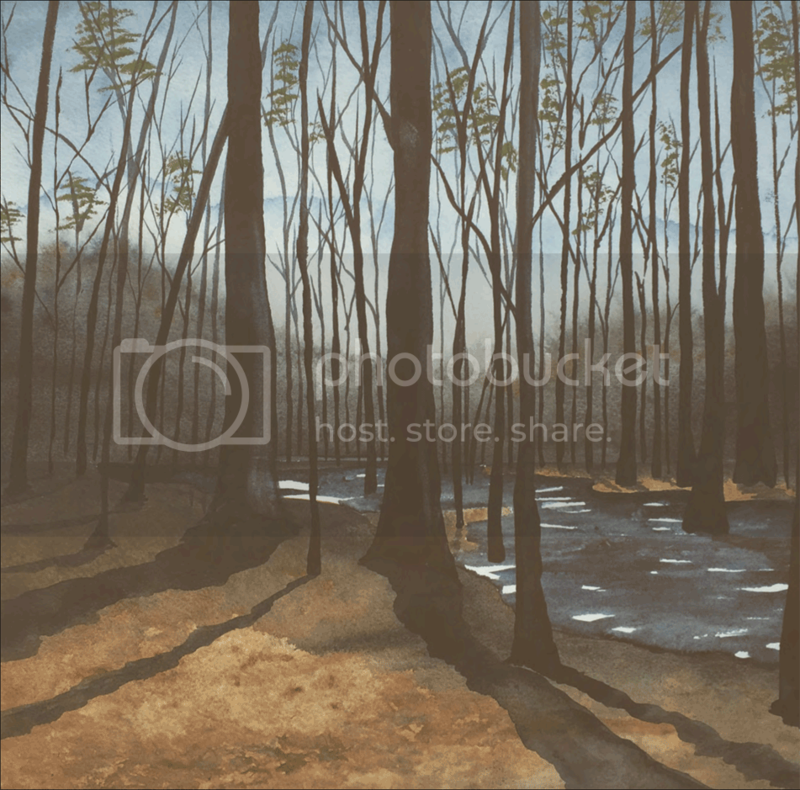 They're ambassadors of the imagination, emissaries from the greatest place there is. And they're here to remind us about it, because we sometimes forget." Andrew Biscontini's NU LUNA is HERE. After 400 years of colonization, the moon is home to nearly a billion people living in a crowded, stagnant and steeply stratified industrial police state on the verge of collapse for nearly a century. But underneath the rigid, totalitarian grasp of the Colonial Authority, it’s also home to the vibrant, ambitious, diverse and irrepressibly competitive indigenous population of the Moonborn, for whom life is a constant struggle for survival under the often cruel, sometimes insane, and generally shortsighted and misguided CA administration. At the collapse of this society, the life of Sanjit Ramirez, truck driver, will intersect with those of the Sister Doctor, racked with guilt over causing an accidental genocide, and her adolescent android assistant, who hates her for it; Demetrius Wei, a genetically engineered genius with Oppositional Defiance Disorder and a catastrophic grudge; Sanjit’s ex-girlfriend Naeemah, a pinup-queen-turned-avenging –cyborg-army; and Sel, a teenaged Moonborn musician who, whether she likes it or not, may be the catalyst that changes the course of humanity. Andrew Biscontini’s nu luna is a deeply personal matinee space-adventure deftly spun through a vividly imagined, improbably plausible future history in which tyranny, no matter how technologically advanced, cannot suppress the decisions of individuals to do the right thing. nu luna. Available NOW from New Texture. Order your copy HERE. The future is beautiful and dangerous. DEVIL MAY CALL is the shocking new thriller directed by Jason Cuadrado, from a screenplay by Cuadrado and New Texture's Wyatt Doyle. Visit DEVIL MAY CALL's official website HERE.